In the digital age, politics can often seem stuck in the past and unable to keep up with the pace of technology. One exception to this is the Pirate Party movement. Emerging in Sweden in the middle of the last decade, it quickly spread around Europe and the world, with a political emphasis on issues like copyright and privacy. A surge in interest in the Pirate Party movement began after Sweden’s party saw success in the 2009 European Elections. One place in which this was true was the UK, where the Pirate Party UK emerged, quickly gaining support as a result of the controversy surrounding a group of laws called the Digital Economy Act, which (among other things) allow for anyone even suspected of having carried out illegal file sharing to have their Internet connection removed by their ISP. 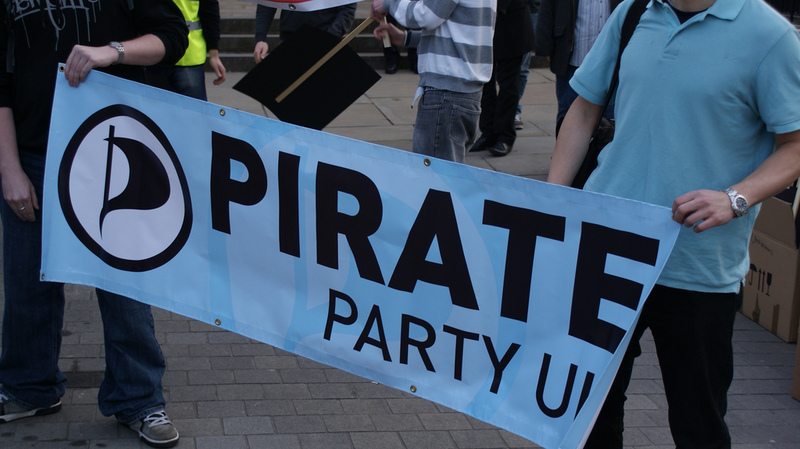 I met up with Pirate Party UK leader, Laurence “Loz” Kaye, to find out more about the movement, what its plans for the future are and whether a party with ‘Pirate’ in its name will ever really be taken seriously. What does the Pirate Party believe in? A musician, composer and university lecturer by trade, Loz Kaye says that he was stirred into political action by the Digital Economy Act. 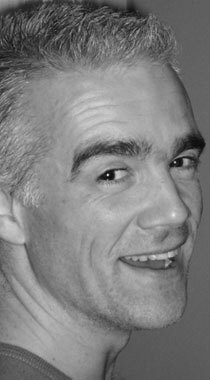 Kaye was drawn into the Pirate Party UK and became leader in August 2010. The party’s manifesto concentrates on three core areas: copyright & patents, privacy and freedom of speech. At present, the Digital Economy Act is the most pressing issue for Kaye, along with the potential extradition of British piracy suspects to the US despite the fact there is little actual connection between the alleged offences and America. These are undoubtedly important issues, but who is motivated to join a political movement about them? 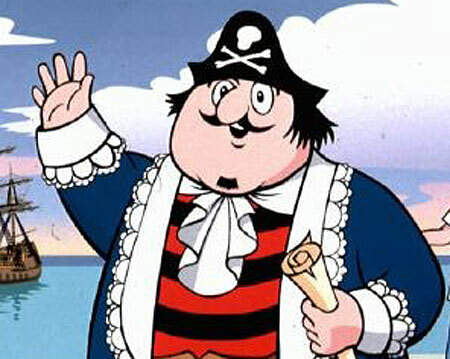 Would you vote for a ‘pirate’? Won’t gaining enough votes to make a difference be difficult with a name that stirs up images of peg-legged, eyepatch-wearing ruffians and illegal downloading? Regardless of whether they agree with the issues or not, will voters take a ‘Pirate Party’ seriously enough to actually vote for them? For Kaye, it’s all about impact. 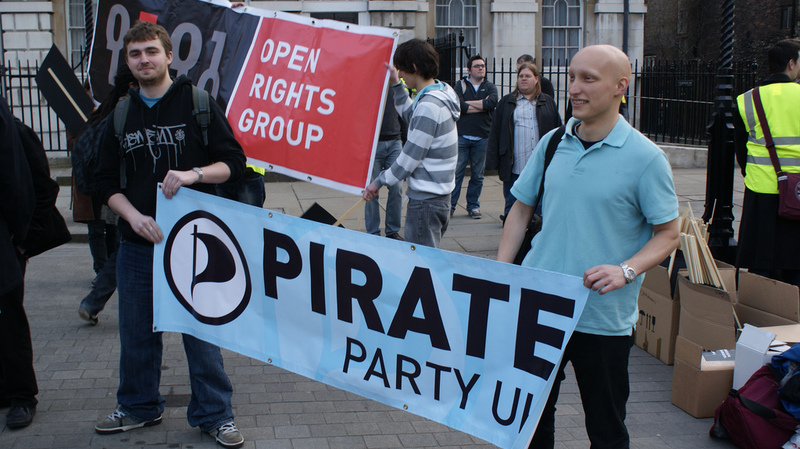 So, where is the Pirate Party UK headed? “I’ll be happy if we get to a stage where we no longer feel like the Internet is under siege. If we get there, then I’ll just go back to writing music, but that’s a long way off at the moment.” Kaye does see some signs of a change in the air though. He sees the recently published Hargreaves Report into intellectual property rights in the UK as a positive step forward, and believes that politicians are starting to see that online rights and copyright are issues that could influence voters. Even if voters believe in the issues at hand and aren’t deterred by the idea of voting for a ‘Pirate’, won’t they want a candidate who has strong policies on wider issues – everything from free school meals and recycling to nuclear power and the war in Afghanistan? The Pirate Party UK bills itself as a new kind of party that is neither right-wing nor left-wing. So what is it? While most of Kaye’s answers to my questions were straightforward, it’s here that the Pirate Party might have problems. A party that doesn’t fit into traditional liberal or conservative pigeonholes has the problem that its members will have a wide range of opinions on issues away from its core policies. Kaye answers me by talking about a belief in individual freedoms but states that he wants to see the old style of politics where parties have core, wide-ranging policies, fall away and be replaced by needs to fall away and be replaced by something new. He talks about how the Pirate Party isn’t bogged down by years of history like other parties and how this means that it’s lighter on its feet in responding to concerns of the public via social media. The Pirate Party has recently restructured itself and is in the process of refining the way it presents its message to the public. When a potential voter asks where the party stands on, say, an environmental issue, responding that ‘the entire political system needs to change’ may seem a little confusing. Sure, the Pirate Party’s main goal may be to exert pressure on the big parties over the issues it believes in, rather than to end up running the country itself, but it remains to be seen whether it can convince a large enough group of people that a ‘protest vote’ on digital rights is worth more than a vote for a party with a more well-rounded set of policies.